Simple. Easy. Donate without spending any more than you normally would! 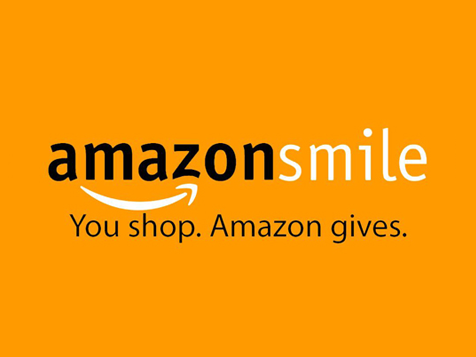 Amazon Smile Foundation automatically donates 0.5% of the purchase price of all eligible items excluding shipping, taxes, etc. Mission Haiti Medical as the charity of your choice. Amazon will remember this selection the next time you log-in to Amazon Smile to shop! 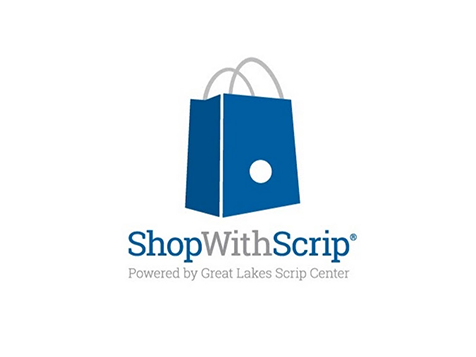 Shop with Scrip—Buy what you always buy. When you use gift cards from Scrip to pay, instead of cash, you support Mission Haiti Medical. in PrestoPay for the quickest, most convenient (sometimes even instant) shopping experience! from your mobile device with the same account to MyScripWallet.com and use Scrip on the go!